SRS DE is an industry leader in the design and manufacturing of industrial process equipment. Moreover, with 30 years of experience, SRS has built a working understanding of industry needs. As a premier industrial equipment manufacture, SRS specializes in complete solutions for automatic washing systems. In addition, SRS also provides solvent recovery, solvent recycling systems, and hazardous waste recycling. 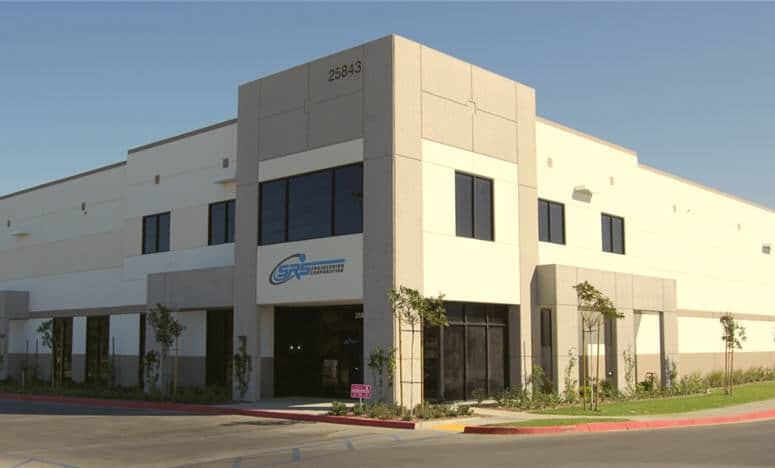 Therefore, SRS’ extensive experience makes them a leading provider within the United States. Above all, our commitment, experience, and expertise, SRS builds lasting relationships with their customers.